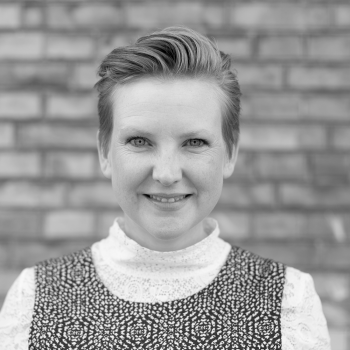 Kristine is the Coordinator at Oxford Research’s Copenhagen office. Kristine has an interdisciplinary background within international relations and European politics, and has vast experience of projects at different levels of financial institutions, NGO's and municipalities. At Oxford Research Kristine is primarily focussing on business development, project portfolio management and budget control. Additionally, she is responsible for management of international sales coordination and external communication. Kristine holds Master degrees in International Relations from University of Essex and Political Science from University of Copenhagen, and a bachelor’s degree in European Politics.